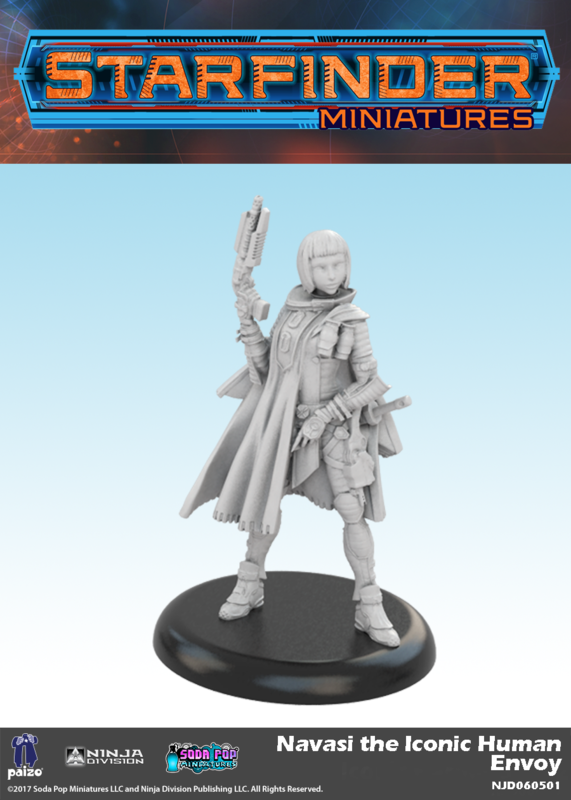 Take to the stars in a future full of magic, mystery, and technology in Starfinder, the new Roleplaying Game from Paizo, the creators of Pathfinder. 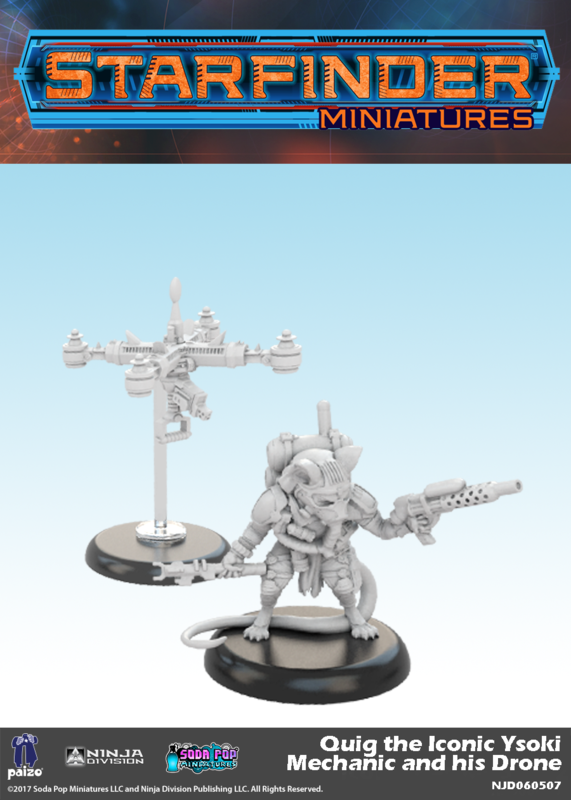 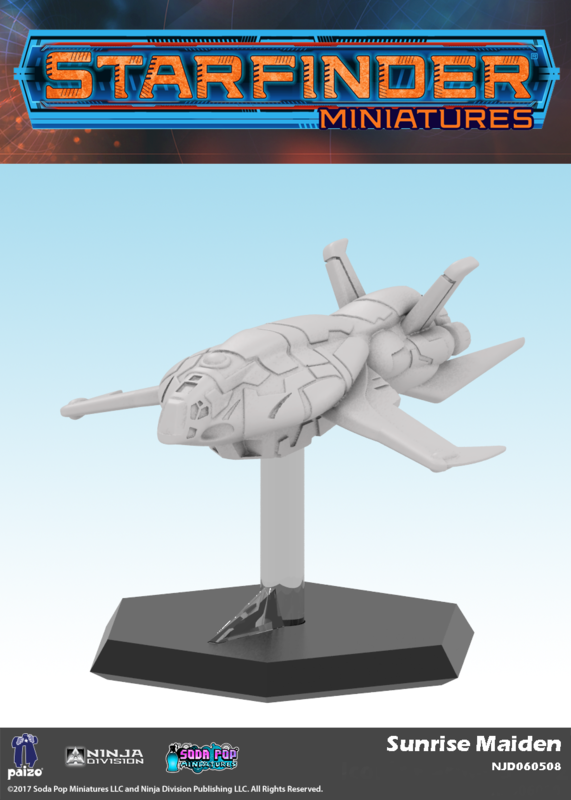 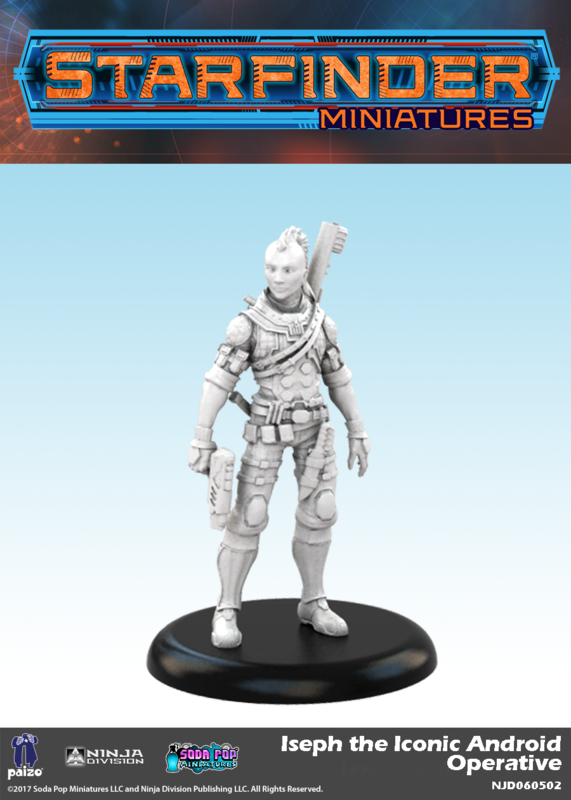 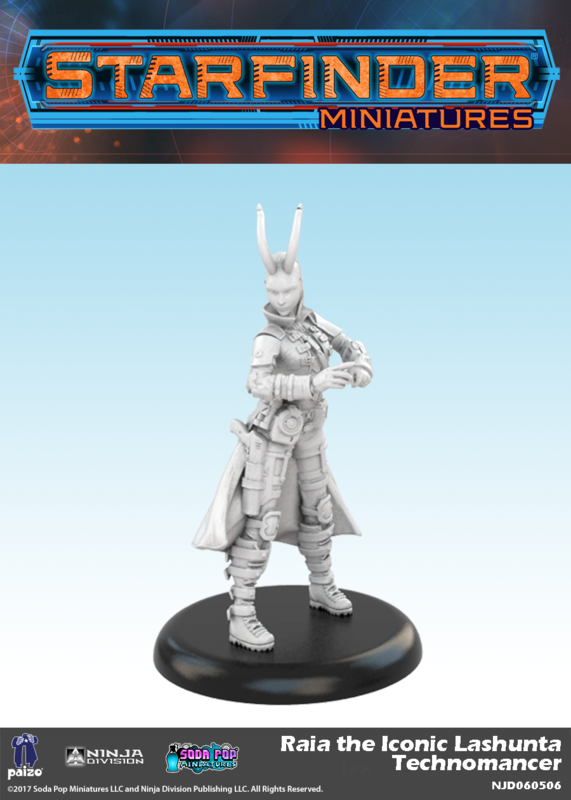 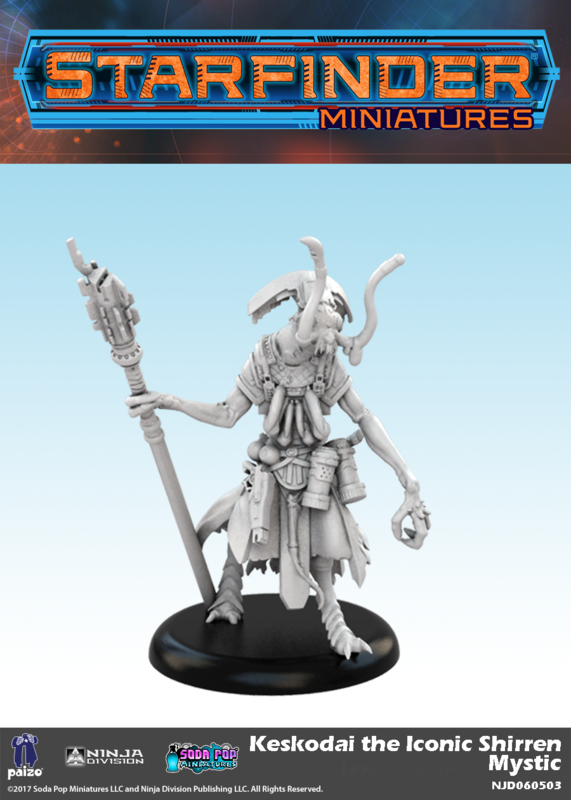 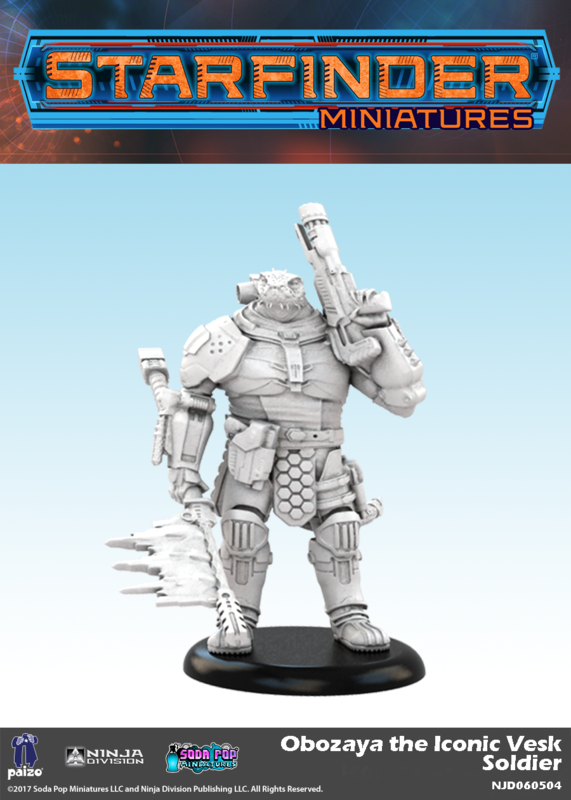 Start your Starfinder adventures off with these iconic heroes, cast in high quality resin, available for the first time at Gencon. 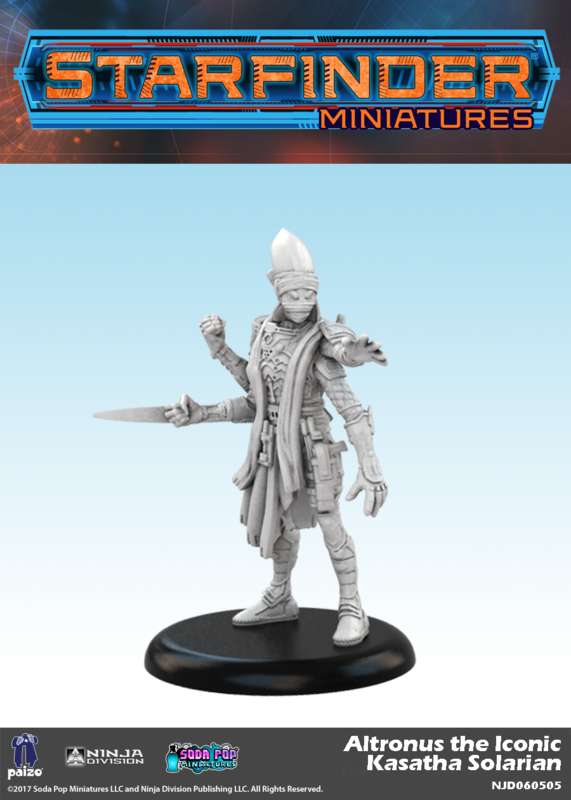 Come recruit your crew at the Ninja Division Booth, #2827, we will see you there.